Almost all the users of Google Chrome browser are aware of the ‘Save to Google’ and ‘Bookmark Manager’ extensions. 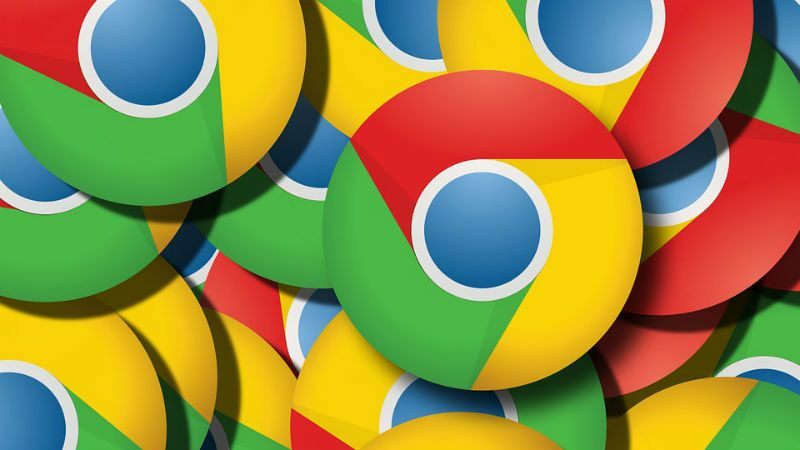 Though both the Chrome extensions received an update on July 19, they are all set to shut down on August 15 in this year. The search engine giant introduced the ‘Save’ feature first in the Image Search followed by its introduction in the search app for the Android users. There are no any known reasons behind this decision of the company. A report in the 9to5Google says that the ‘Save to Google’ extensions for the Chrome browser will be obsolete from next month. Google has also warned its users via a yellow warning stating that this extension will be discontinued from August 15. The same warning report also says that the users will be able to view them via ‘Saved’ site. If you would look back at the history of this ‘Save to Google’ chrome extension, you would find that it was launched by the company in April 2016 to let the users to save certain images and links. This feature was later named as ‘Saved’. Another report in the 9to5Google says that the ‘Bookmark Manager’ will also be shut down on August 15. Only the Chrome extension that the users download from the Web Store will be affected and the regular ‘chrome://bookmarks’ will continue to work in the same manner. The company had earlier updated the bookmark feature with Material design last year and this latest move by the company therefore makes more sense. The latest interface allows the users to browse the bookmarks more easily. Which is your favorite browser? What are your views on the Google Chrome browser extensions? Share us your views in the comments section below.